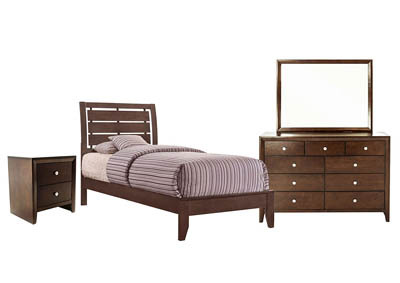 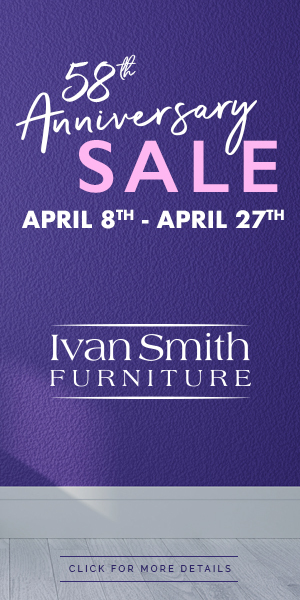 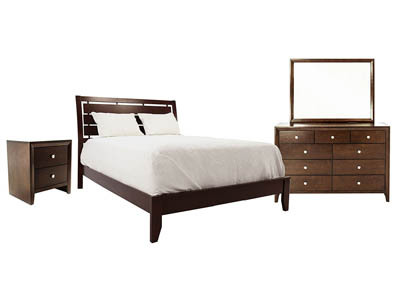 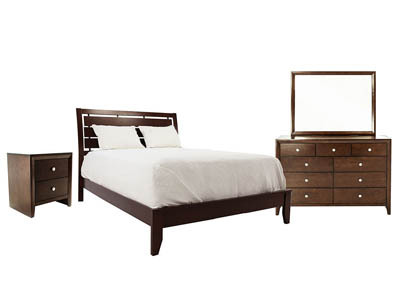 The contemporary Evan twin bedroom set will be sure to fit most decorative styles. 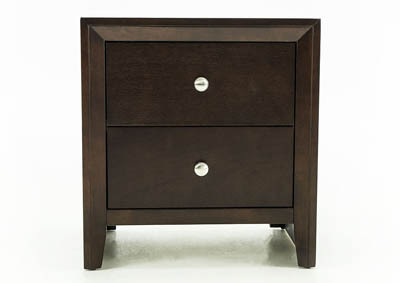 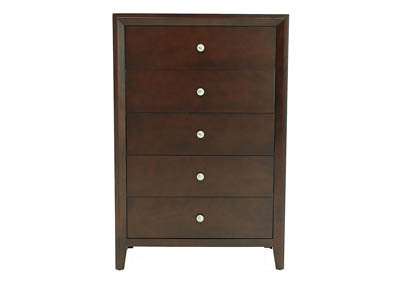 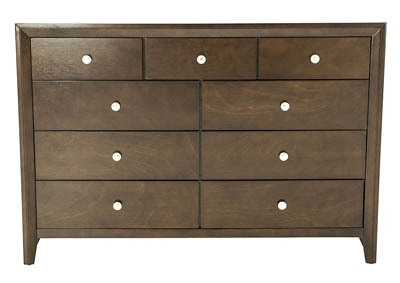 Tapered legs and beveled frames carry over from the dresser and nightstand to the framed planks of the headboard. 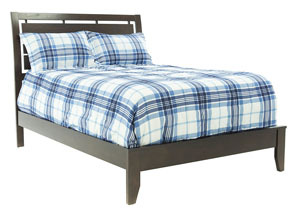 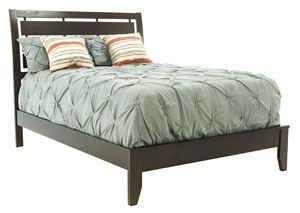 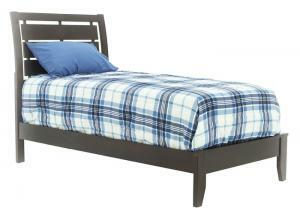 The horizontal slats of the bed are a handsome feature that is sure to prove visually appealing. 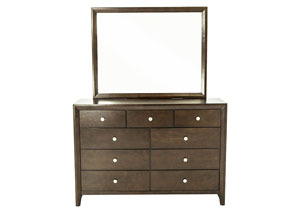 Dresser Height (with Mirror): 74"